There’s nothing more personal to a ballplayer than his Louisville Slugger® bat. The look. The feel. And his very own name on the barrel! Many Major Leaguers say they realized they had made it big the first time they saw their name on a Louisville Slugger, the official bat of Major League Baseball. 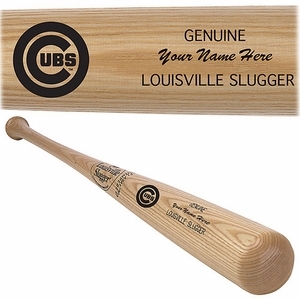 Here’s your chance to personalize a Louisville Slugger. You have 24 characters (spaces and punctuation count) to give the gift that screams “Play Ball.” It’s the perfect item for your little slugger at home as well as an ideal gift for groomsmen, business affiliates, and even yourself. Please note: The personalized text can not match the name of any current or former Major League Baseball player (e.g. David Ortiz or Ted Williams). 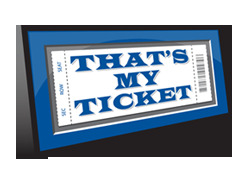 Any orders that include the name of a player will not be processed.